Michael is an accomplished golfer and teacher of the game and is well-rounded in all aspects of the club’s operation. After becoming PGA Certified in both General Management and Club Operations, he joined elite company as only 2% of PGA Professionals to achieve the Certified PGA Professional status. 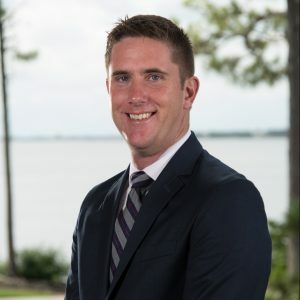 Mike has been with SLRC since 2006 and has previously served at some of the finest private clubs in the country such as Linville Ridge Country Club, Golden Ocala Golf and Equestrian Club and Diamond Creek Golf Club.